According to the American Hotel and Lodging Association, the U.S. hospitality industry is responsible for eight million American jobs. Earning an associate degree online in the hospitality field can open the door to opportunities in a variety of hospitality settings. These include hotels, resorts, bed and breakfasts, and management companies. Students choosing to begin or advance their career in hospitality benefit by taking coursework that covers many different aspects of the industry. These include finance, management, supervision, sanitation, and supply management. 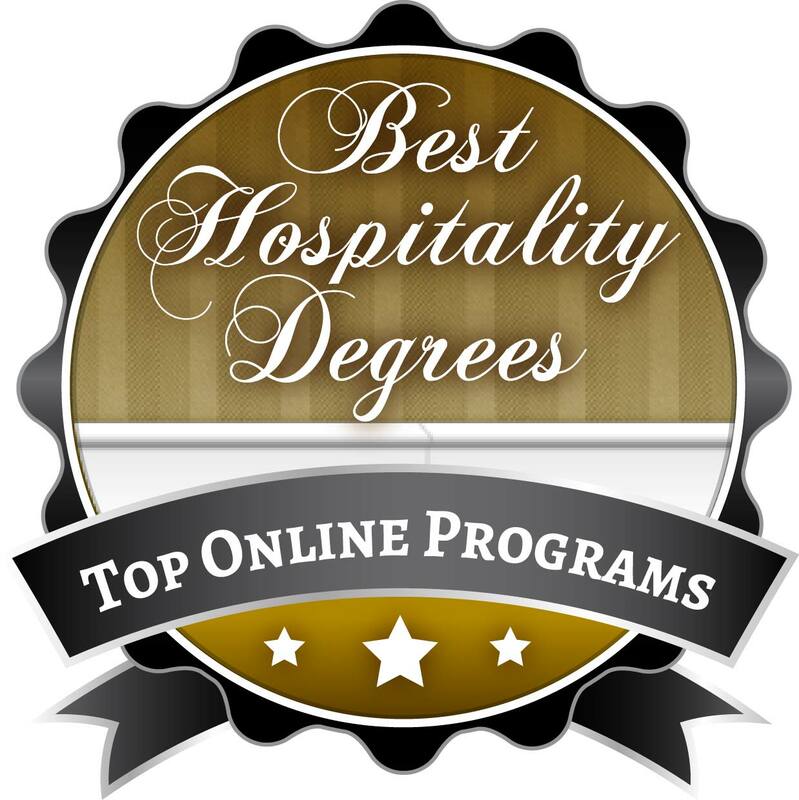 We created a list of the top 10 online associate degree programs in hospitality using information provided by the National Center for Education Statistics. Programs selected feature a well-rounded curriculum, hands-on training and experienced faculty. They also hold regional accreditation. We then applied a ranking methodology to narrow our programs down to the best 10 online associate degree programs in hospitality. Where there are ties, the school with the lowest net price is favored. 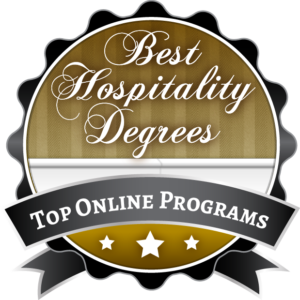 Below are the 10 schools that offer the best online hospitality associate degree programs in the United States. Coursework is offered in areas like hospitality sales and marketing, event meeting and conference planning, and legal issues. Most students can earn their degree in two years of full-time study. Students can complete an internship experience to gain valuable hands-on experience, preparing them for the workplace. A practicum experience provides students with on-the-job training and professional development. Graduates of this top hospitality associate degree program will also receive the certified Hospitality Graduate certificate. 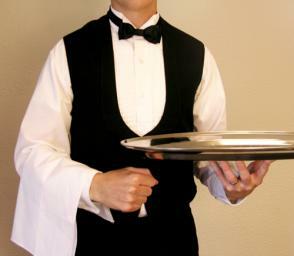 All students complete a hospitality practicum experience to gain practical experience in the field. Most students can earn their degree in about two years by taking flexible online courses. Graduates have found success working as attraction managers, food service managers, and hotel or motel manager. Graduates are prepared to transfer to a bachelor’s level program or gain entry level employment in the hospitality industry. 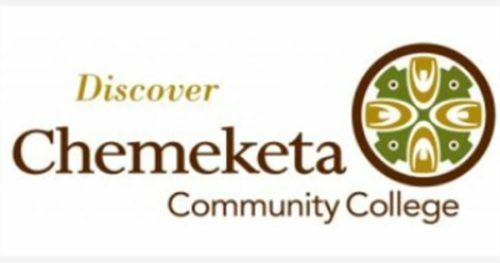 Students complete a 120 clock hour cooperative education experience in an area of professional interest. While the program is one of the largest in the country, it is also one of the most selective. event, meeting, and convention management. Students complete multiple cooperative education experiences to gain valuable hands-on training. Graduates are prepared to manage a variety of hospitality industry settings including hotels, casinos, and catering companies. travel industry and travel geography. An internship provides students with hands-on training and professional development in the field. The program is available to students new to the field and those seeking an upgrade to current knowledge. This top online associate’s degree in hospitality program at Albany Technical College will prepare students for a variety of positions and advancement opportunities in the field.